The Ripple Pond was created in 2011 by two mothers as a self-help support network across the UK for the adult family members of physically or emotionally injured Service personnel and veterans. Eight years later we are a registered charity, currently enabling support to over 650 beneficiaries and funded by a variety of charitable and commercial organisations, with a small team of five staff based in Aldershot managing the day to day business. 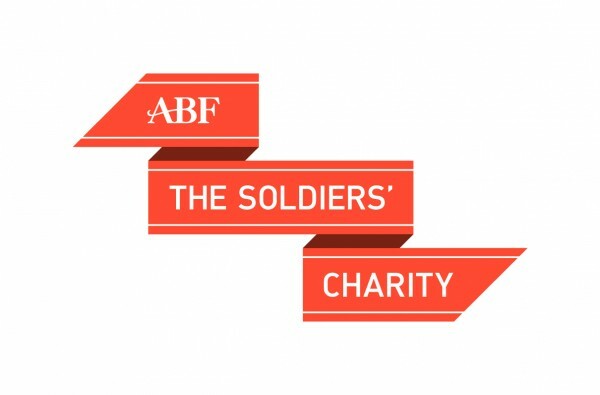 The current Director who has been in post for three years, has successfully developed the charity, culminating in the charity being nominated as a finalist for the 2019 Soldiering on Awards. He now considers it an appropriate time to recruit a new Director to manage and develop the organisation with the board and take the charity to the next level. This an opportunity to become involved with the charity at an exciting stage in its development. 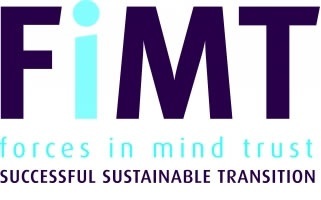 We are looking for candidates who will be passionate about the organisation, but who will also bring strong business and financial skills together with the ability to raise funds, which is a critical aspect of any future development of the charity. While many procedures and systems are in place, developing a model to assess the impact of our work and marketing the organisation both to potential members and potential partners requires work. Training will be offered where required. 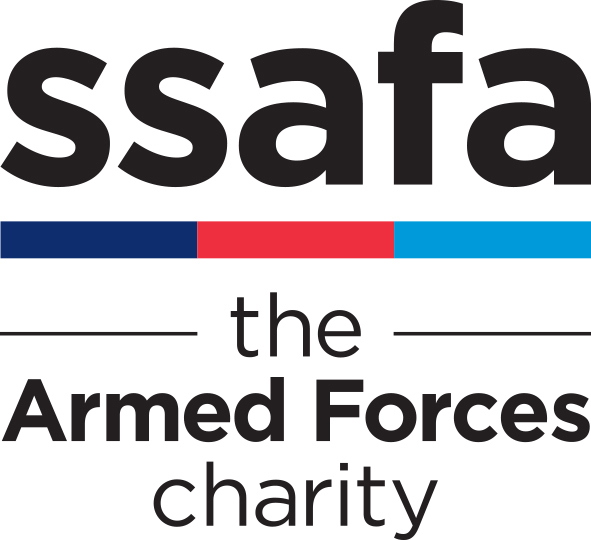 You will have the ability to develop good working relationships with key stakeholders including other military charities providing complementary services. In such a small organisation you must enjoy working at a number of different levels, be able to self-service and be responsible for HR. In exchange this will give you the opportunity of making a difference to key supporters and have a very varied work portfolio! Closing date – 5 pm on 7 May. If you would like to discuss the job in more detail please ring him on 07768 985350.